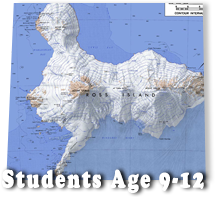 This website is for teachers & students to explore the 1979 Erebus air accident: what happened, the significance of the tragedy, an area to upload student created memorials and much more. Click here for a Quiz and stories about the Erebus accident. Ages 5 – 8 & Ages 9 – 12. 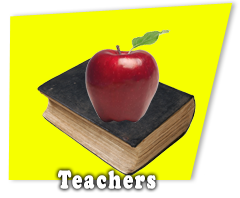 Visit the teachers area for level 1-4 unit plans & related teaching materials. 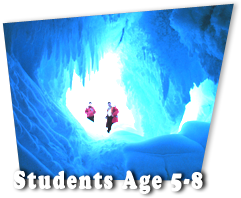 Click here to read students aged 10 - 13 reflect on Erebus.